Loud, chronic snoring can be caused by nasal congestion, large tonsils or an enlarged tongue. Snoring can also be a sign of a serious medical condition called obstructive sleep apnea. 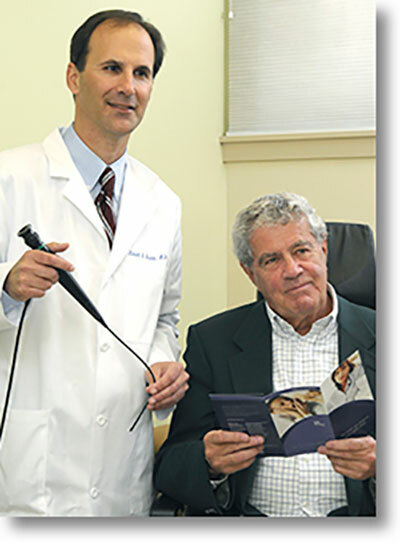 Whether you are seeking help for the first time or have tried other snoring treatments without success, the Providence ENT team offers the expertise you need to achieve lasting relief. Uvulopalatopharyngoplasty (UPPP) – Used to remove tissues in the throat that block the airways. Tongue Base and Hyoid Suspension – A minimally invasive procedure that prevents the tongue from obstructing the back of the throat. Laser-Assisted Uvuloplatoplasty (LAUP) – Uses a laser to sculpt the soft palate and uvula to reduce snoring. The Pillar Procedure – A minimally invasive procedure that places 4-5 tiny inserts in the soft palate to help block the vibrations that cause snoring. Septoplasty – Used to correct a deviated septumfor dramatically improved nasal breathing.